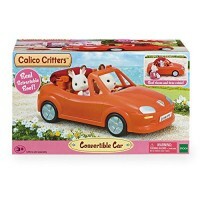 Let your favorite Calico Critters toy animals go on a family outing in the cool Calico Critters Convertible Coupe! 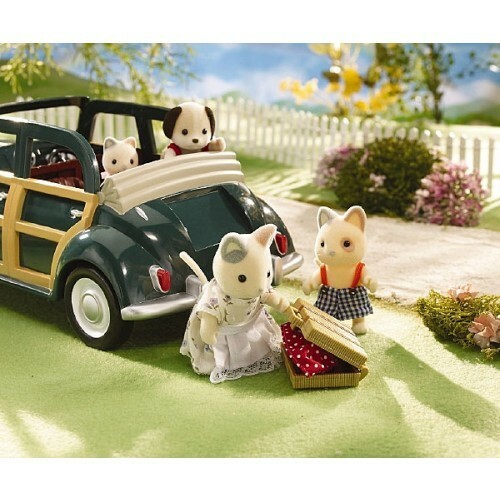 Let's go on a family outing in our Calico Critters Convertible Coupe! 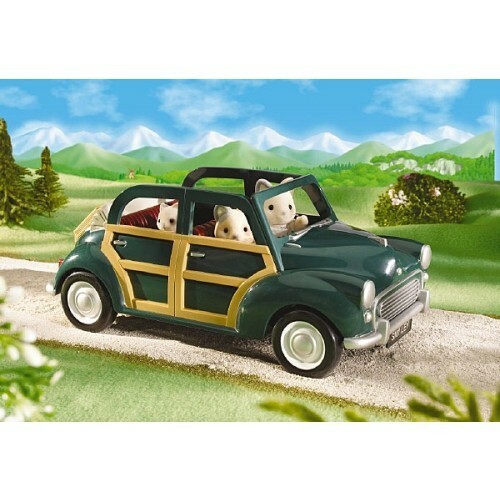 Fit the whole fuzzy toy animal family in for a trip in this stylish automobile. 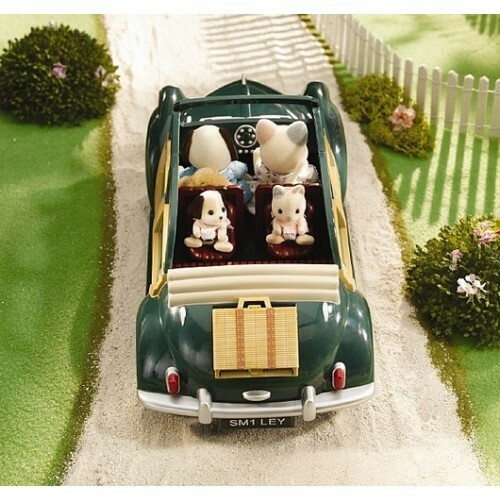 Put mom and dad in the front and seat the animal children figurines in the included booster seats. 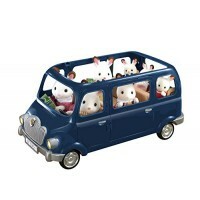 The little Critter booster seats are removable so if needed, take them out and let the adults go for a ride. 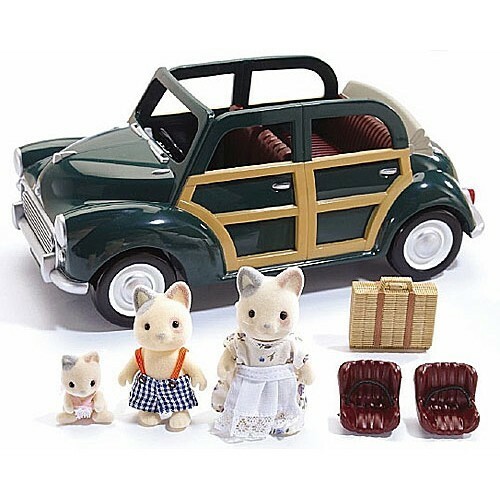 And don't forget to bring the enclosed suitcases with all you need for the journey because Calico Critters Convertible Coupe even has a slot to stick the luggage into! 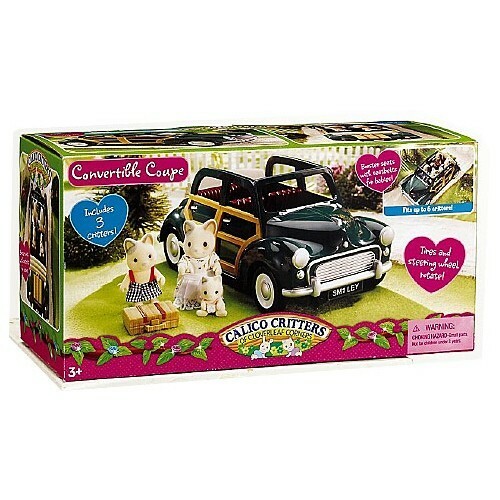 This high quality toy car is a great addition to any Calico Critters collection, your child will enjoy hours of zooming it all over the floor. 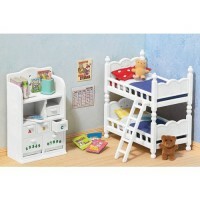 Calico Critters Convertible Coupe has room for 6 miniature toy animals by Calico Critters. 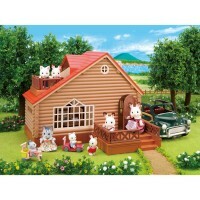 This cool looking doll convertible comes complete with 3 Whisker Cats animals already so it's a great toy to start with! 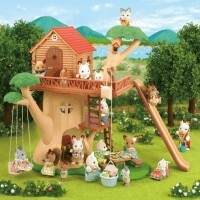 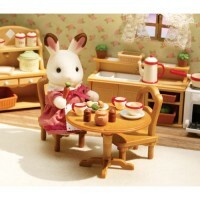 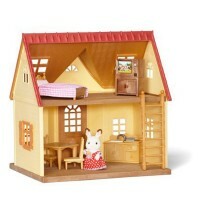 All this comes from Educational Toys Planet where you can find more Calico Critters families, dollhouses and accessories. 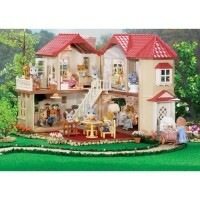 Dimensions of package 0.12" x 0.0525" x 0.06"
Write your own review of Calico Critters Convertible Coupe.